L.L.L4L.L.L. : but wait! There's more! 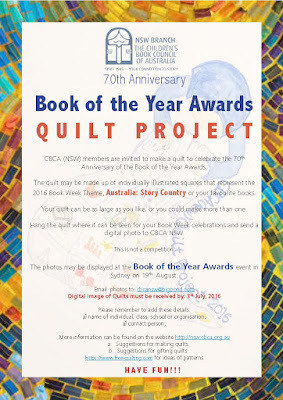 from CBCA and it's a bit crafty! !